: the activities that are involved in making people aware of a company’s products, making sure that the products are available to be bought, etc. Whilst sitting at my home office desk, transferring the hundreds of photographs taken from my best friends wedding yesterday I tried playing a little catch up with all the shenanigans that have been going on for the last two days. Needless to say, I failed miserably. But one or two items did catch my eye and they both have a commonality…. 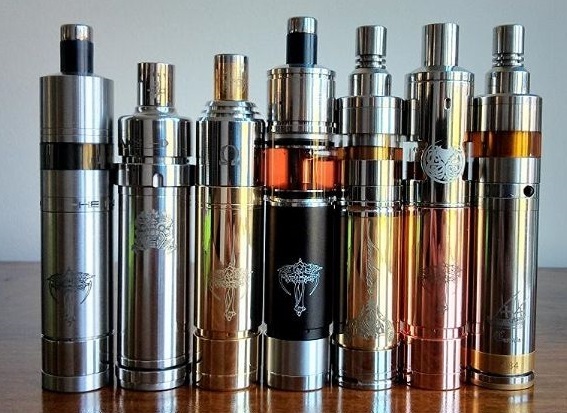 As key component of the vapor inhaled by consumers of electronic cigarettes, nicotine has raised controversy because of its alleged addictive potential and toxic effects. Therefore, I will briefly summarize the chemistry, pharmacology and toxicology of nicotine in the first post of this blog. Some important issues, such as toxicology or addiction/dependence will be discussed in detail later…. Electronic cigarettes are devices designed to mimic cigarettes without burning tobacco. Instead, a liquid is rapidly heated, turning it into a gas that users inhale. Often the liquid contains nicotine, the highly addictive substance that keeps smokers hooked. Many smokers say e-cigs have allowed them to stay away from conventional cigarettes and avoid the cancer-causing chemicals they generate…. Usually we look to physicians and health departments to provide us with accurate information about health risks. However, in the case of electronic cigarettes, physicians and health departments are disseminating false and misleading information. They are being joined by policy makers. All have fallen for the lies that CDC and the FDA have been spreading as part of their campaigns of deception regarding e-cigarettes…..
ECITA, the trade body for large electronic cigarette companies, has responded to recent research findings to illustrate how the impending implementation of Article 20 of the Tobacco Products Direct is set to impact the industry. The implications of the legislation are far reaching and many manufacturers already fear for the longevity of their businesses…..
1 Pings/Trackbacks for "In the News 4th May"